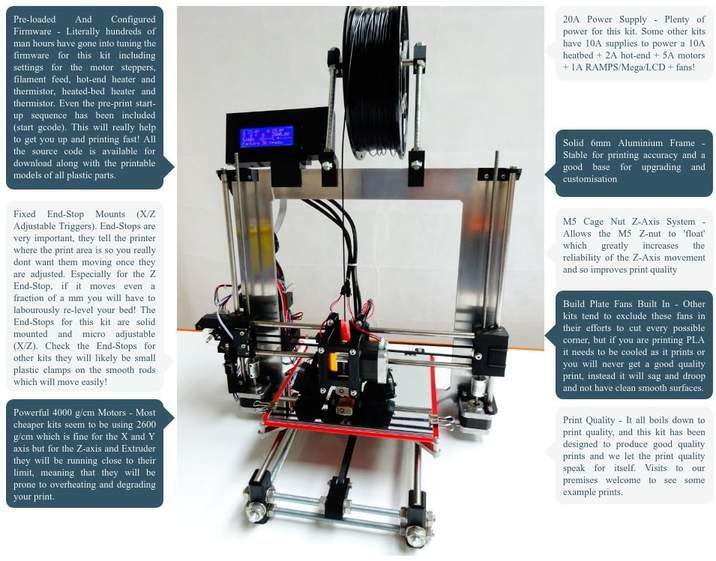 A Quality REPRAP Prusa I3 3D Printing Kit which inculdes all the parts you need† to build a well proven, high spec Prusa I3, capable of impressive quality prints. Not only is the design well proven but the build manual is well tested incorporating a lot of customer feedback from many kit builds. This printer is a PLA (1.75mm) printer by default and all of the setup and default slicer settings provided (in the downloadable support package) are optimised to give outstanding PLA print quality. It will quite happily print ABS and other materials compatible with a MK8 hot-end however the setup and configuration will be up to you. No Soldering Required, Motors are pre-wired, Firmware is pre-loaded and Stepper Motor Drivers pre-tuned. The kit includes : 6mm Waterjet-Cut Aluminium Frame, MK8 Extruder/Hot-End (1.75mm Filament, 0.4mm Nozzle) complete with build plate fans (something essential but lacking on the majority of kits), RAMPS 1.4, Mega 2560/R3 (with preloaded and configured Marlin Firmware), A4988 stepstick,2004 LCD, Downloadable support zip file from our website (with comprehensive pdf build manual, marlin firmware source and printable models of all plastic parts .. you can start printing spare parts from your first print! 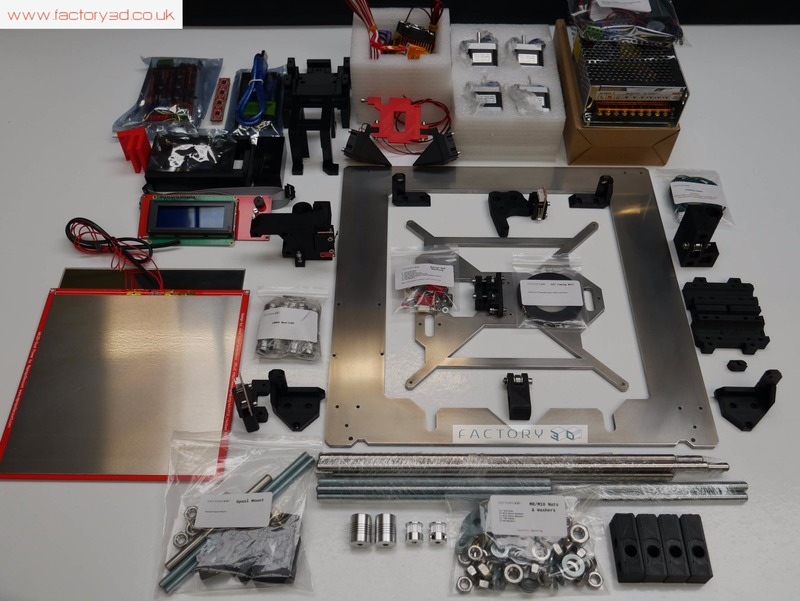 ), Powerful Stepper Motors (Nema17, 1.7A, 4000g.cm,2 phase), Fans (Hot-End,Ramps and Build Plate), Mechanical Endstops (with mounts), 20Amp Strip Power Supply, Aluminium Bonded Heated Bed, Aluminium Bonded Mirrored Print Surface, All Plastic Parts, Rods, Pulleys, Connectors, GT2 Timing Belt, Nuts, Bolts, Washers, Cables etc. See the Full Inventory below for a full list of parts. 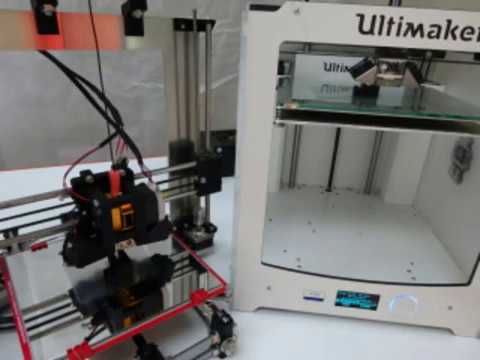 This kit is designed and tested to get you up and printing with the minimum of effort. 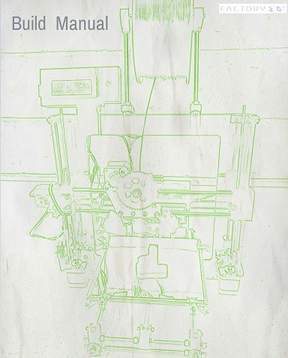 Many of the difficulties normally encountered in building a Reprap I3 Kit have been ironed out, including some part designs unique to this kit. If you have bought a Reprap kit in the past and found it lacking e.g. 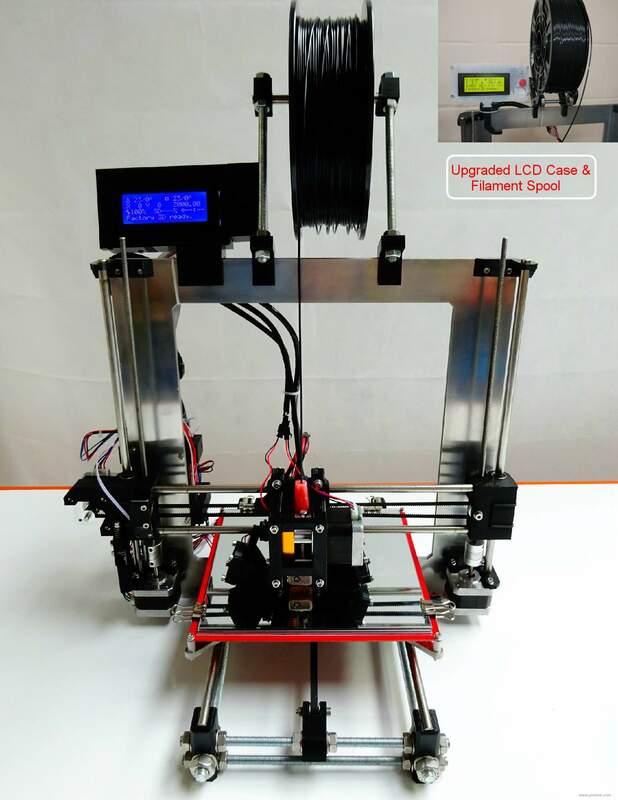 parts not fitting together, major omissions, underpowered power supply, underpowered stepper motors, flimsy acrylic frame, no build manual, no support, bad firmware, no way to re-print broken parts etc .. then you can buy this kit confident that none of the same problems will be encountered. We want you to get up and printing and support is available! Note: Colour of PLA parts is primarily black, with some red/green/yellow parts for styling e.g. MK8 backplate/LCD frame clip,LCD reset button etc. 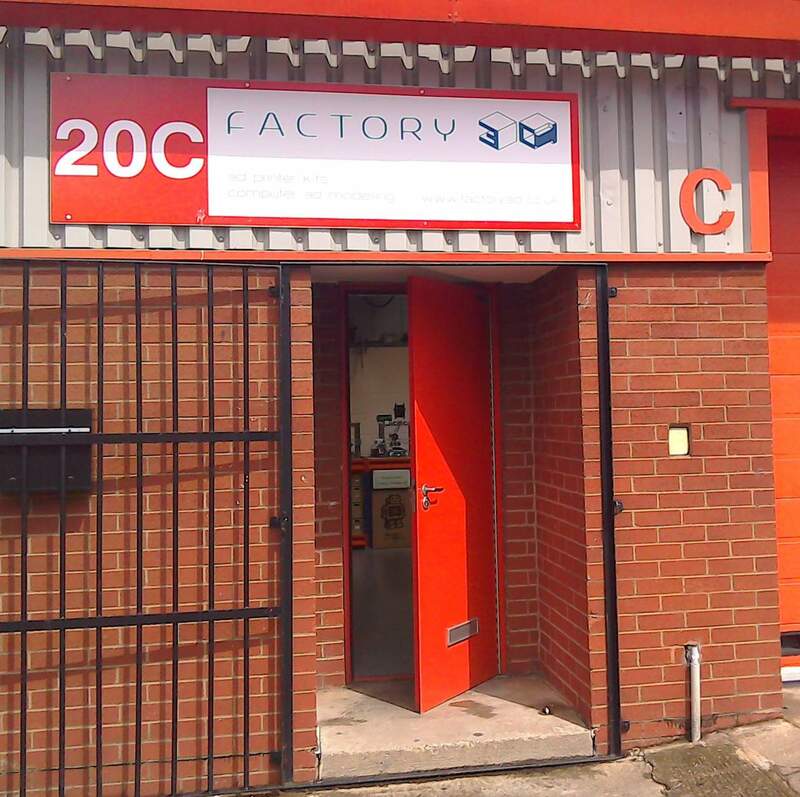 Special colour request can be accomodated but message first and allow a few extra days to print the parts. Add This Kit + Accessory/Tool Pack To Your Basket And Receive A Free Bundled 1Kg Reel Of PLA (random colour depending on stock). †Other things you will need to complete the build and get up and running: Adjustable Spanner (for M8/M10 nuts), M2/M3/M4 Allen Keys, M3/M4 Spanner, Sewing Machine Oil, SD Card, Ceramic Screwdriver (in case you want to alter stepper driver tuning), 1.75mm PLA Filament, Bed Adhesion e.g. PVA Glue Solution + Application Brush or Blue Tape etc. See accessory pack in our other listings. 6mm Aluminium Waterjet Cut Frame + Build Plate This is heavy and rigid for printer stability, far better than a flimsy acrylic frame. Powerful Nema 17, 4000 g/cm Stepper Motors Properly powered motors avoid overheating and/or missed steps. RAMPS 1.4 with Mega 2560/R3 + LCD + A4988 Stepper Motor Drivers With preloaded and configured Marlin Firmware. Aluminium bonded mirrored print surface Great for PLA printing with a thin layer of PVA glue solution (see accessory pack in our other listings). M5 Cage Nut Z-Axis System Unique cage-nut innovation to this kit minimising Z-Wobble and Z-Motor stress.